Home / Advertising / Festival of Media Asia-Pacific 2015. Are You Attending? Festival of Media Asia-Pacific 2015. Are You Attending? Last week I mentioned in one of my blog posts, about this international conference happening in Singapore towards the end of March. Since that post, the organizers of Festival of Media Asia-Pacific contacted me with an invitation to participate and they shared with me some key highlights of the event. Even though I haven’t still 100% sure whether I’m going to attend this conference, I thought it would be good to share some details about the conference with the readers of this blog. 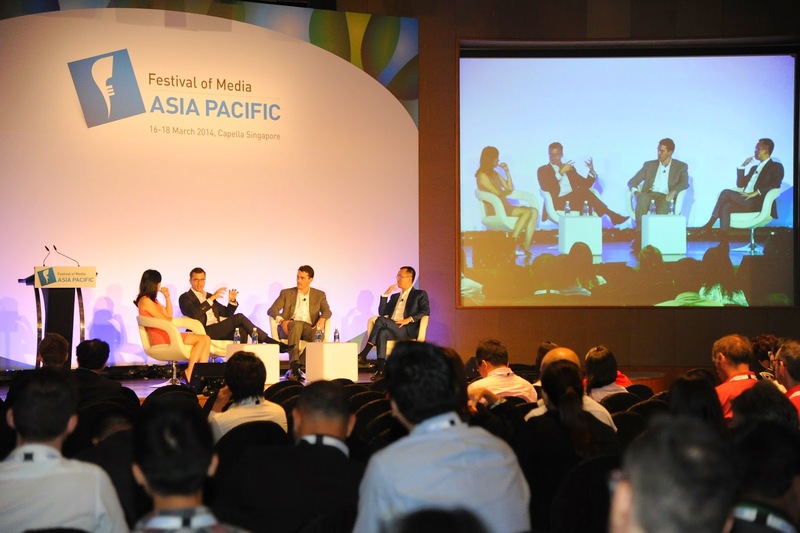 Festival of Media Asia Pacific is a regional event dedicated to the evolution of media. The event brings together over 700 senior executives from 25+ countries worldwide for three days to network, discuss and understand the latest trends driving the media in Asia Pacific. This will be a valuable event to attend by all those who are involved in marketing and communications field. With digital communication mediums taking the front seat in the region, putting traditional channels to secondary importance, I’m sure the content of the event will focus a lot on the latest trends in digital media planning and social media landscape in the region. The event features a conference with keynote speeches from industry veterans from the region, an award night to recognize the media excellence in the region, and several other elements. If you represent a start-up business, there is an interesting section of the conference for start-up businesses called “EMERGE”. This is an exclusive start-up program which will identify the most innovative, game changing start-up businesses from across the region. The organizers promised to share with me the finalized agenda for the conference and the speaker profiles which I will share with you in due time.